This being the month of holidays and parties, you're bound to be surrounded by friends and family. Sometimes they are expected for a visit and other times, it's unexpectedly after a long night spent dancing. Whatever be the occasion, it's nice to have your home prepared and inviting for your guest. Before your next pal can arrive, make sure your house is stocked with these 6 items. A set of towels specially for your guest can go a long way so whether they only wash up or have a luxurious bath, you're always stocked and ready. 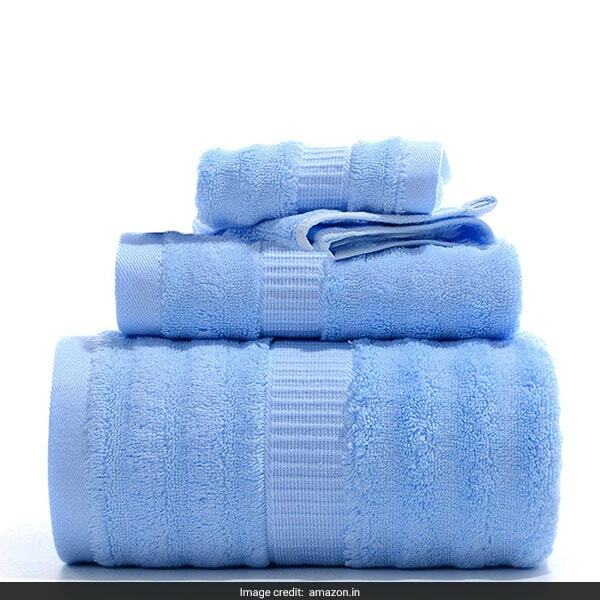 Swirlster Says: The Mush Bamboo Towel Set for hand, bath and face is available for Rs 1,899 from Rs 2,199. Shop here. Nothing is more inviting to your guest than stepping into the bathroom and finding a shower kit that's kept ready for their bath time. 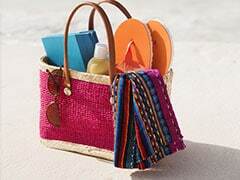 Swirlster Says: The Matra Bath Box includes face wash, loofah and soap and is available for Rs 550 from Rs 644. Shop here. No one can resist a delightful scent wafting through the house, without you needing to spray repeatedly every hour. 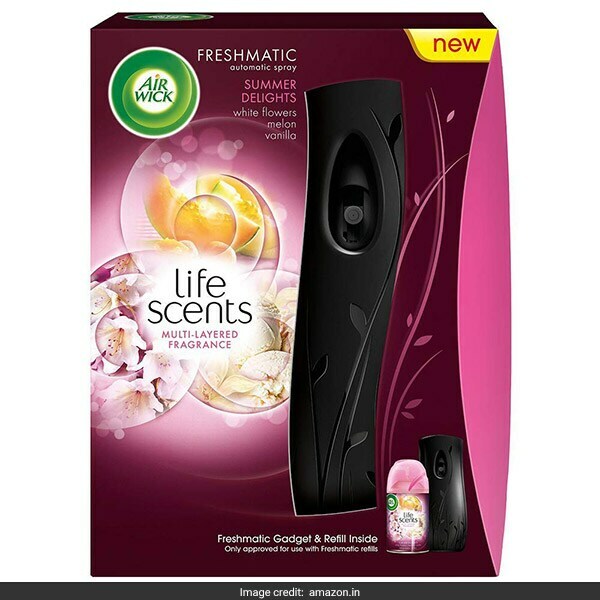 Swirlster Says: The Airwick Automatic Air Freshener in Summer Delights is available for Rs 489 from Rs 550. Shop here. In case your guest forgets their pair of slippers back home, an extra pair is a great idea for their time indoors and really gives the 5-star experience. 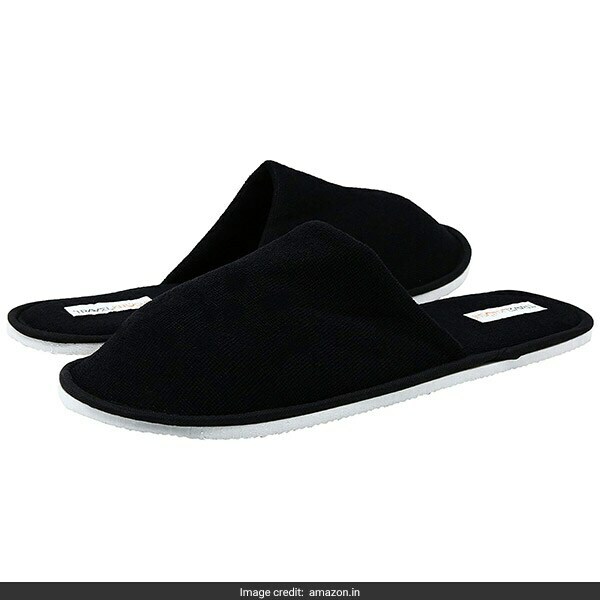 Swirlster Says: The TravelKhushi Terry Cloth Flip-Flops are available for Rs 249. Shop here. If your guest has got big plans lined up, a set of hangers can come in handy to keep their clothes crease free and ready to use during their stay. 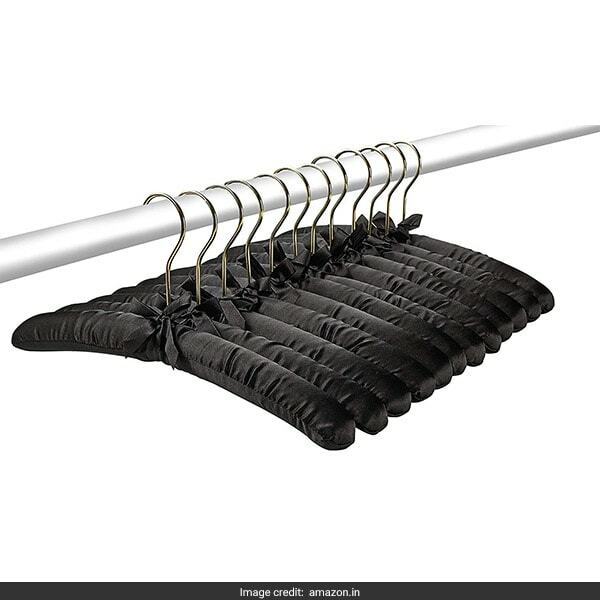 Swirlster Says: The Mayatra Black Satin Padded Hangers are available for Rs 849 from Rs 1,499. Shop here. 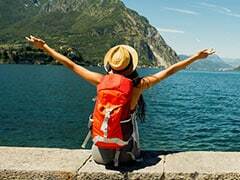 Last but definitely not the least, dental hygiene is usually forgotten while traveling so a kit kept ready for your guest is sure to add a warm touch to their stay at your home. 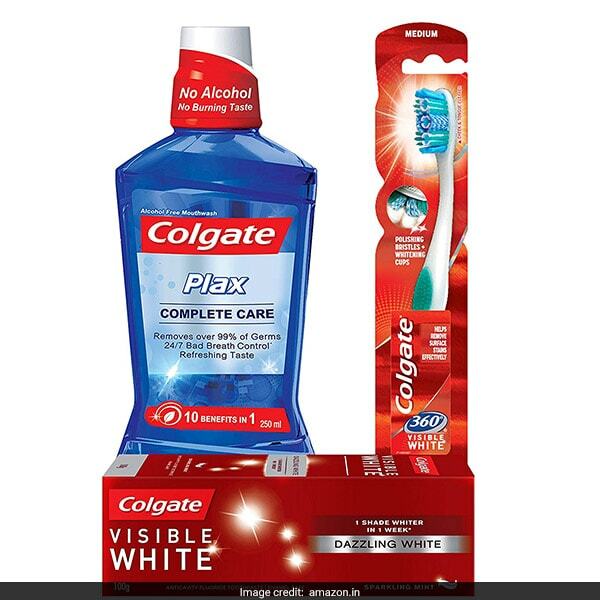 Swirlster Says: The Colgate Kit includes mouthwash, toothpaste and a toothbrush for Rs 221 from Rs 277. Shop here. With these, your guest is bound to mistake your home for a luxurious hotel.